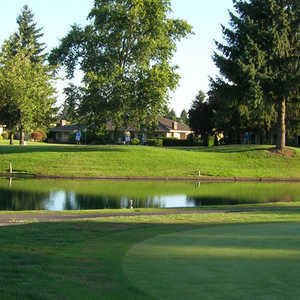 Charbonneau golf club yellow, Wilsonville, Oregon - Golf course information and reviews. Address: 32020 SW Charbonneau Dr.
Short course but good course to play to force straight drives on short par 4's and good long iron play on long par 3's. Well kept. 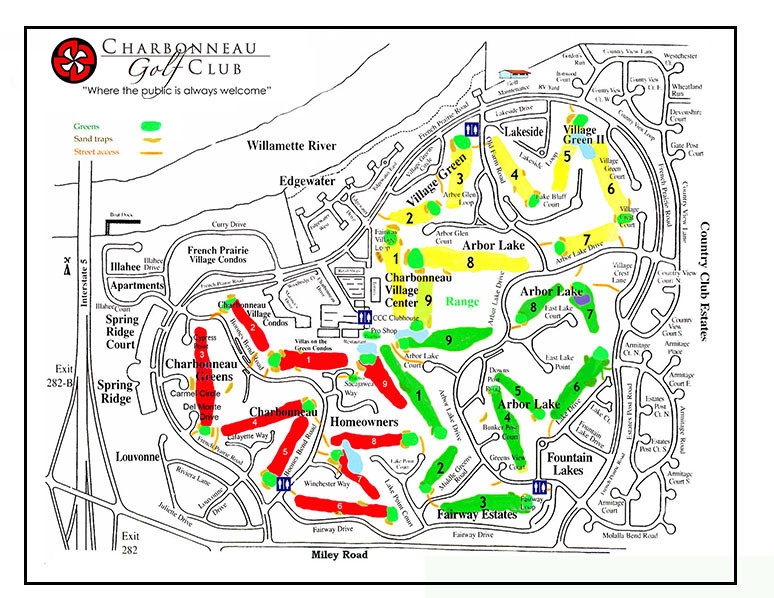 Add a course review for Charbonneau golf club yellow. Edit/Delete course review for Charbonneau golf club yellow.